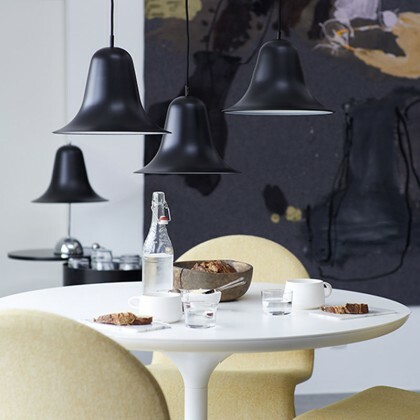 The bell-shaped Pantop pendant lamp was designed in 1964 by Verner Panton and is exclusively available since 1980 at Verpan. 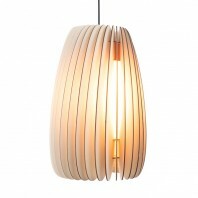 As the other Panton’s creations, the Pantop lamp also plays with soft, flowing contours. 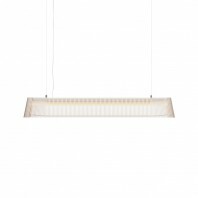 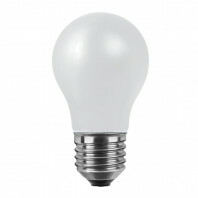 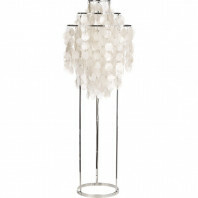 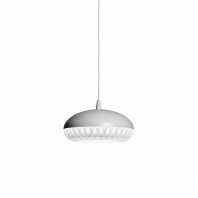 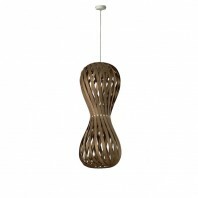 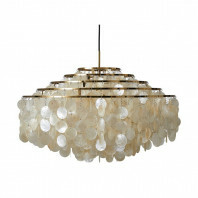 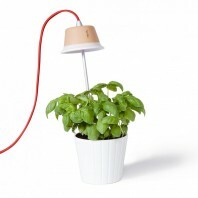 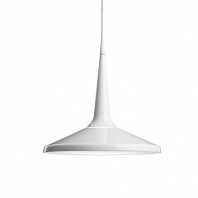 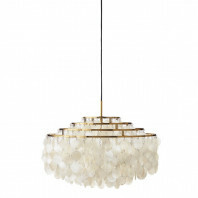 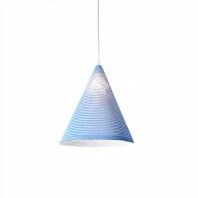 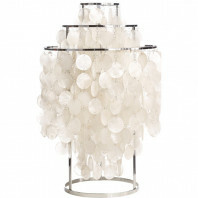 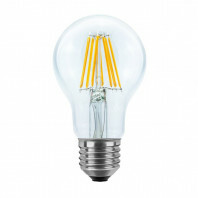 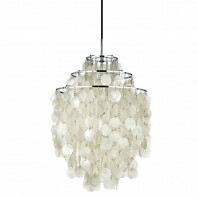 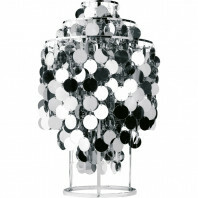 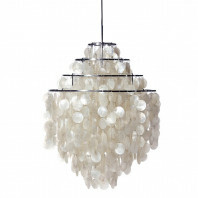 It opens downward and lit individually or in a set space with a wide, beautiful light cone. 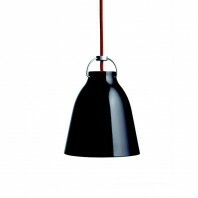 Just like its table counterpart, the Verpan Pantop Pendant lamp is available in a couple combinations that will easily fit into any interior, so you can choose the Copper, Matte Black, Matte White, Chrome or the Black Chrome model. 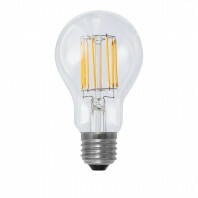 Made of natural materials only, suitable to use with LED bulbs, this metal lamp is both nature friendly and energy efficient. 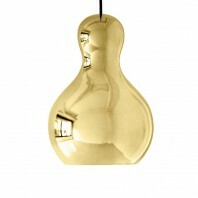 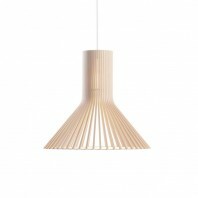 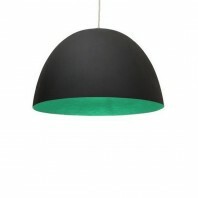 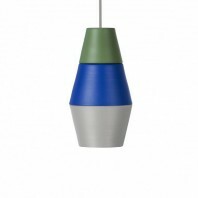 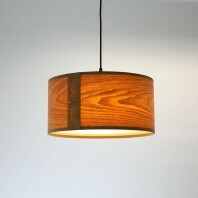 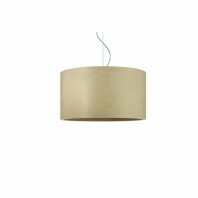 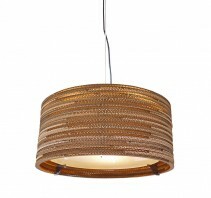 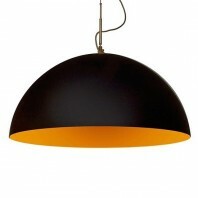 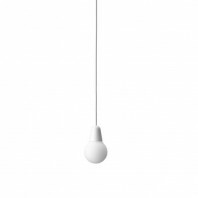 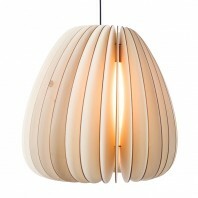 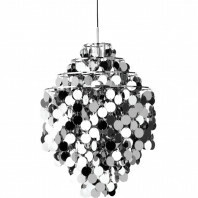 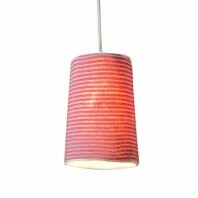 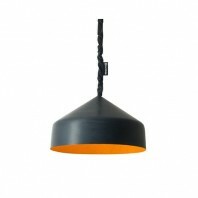 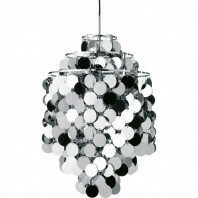 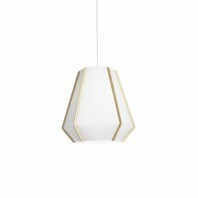 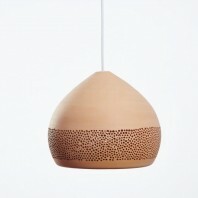 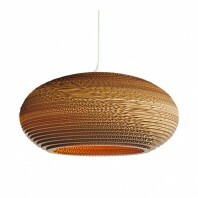 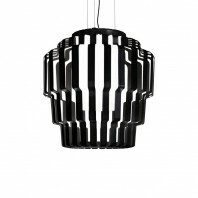 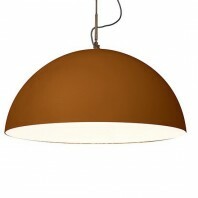 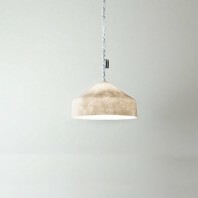 The size is the same for all models, so this pendant lamp can create a spot of light with the diameter of 30 cm. 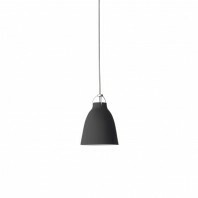 The timeless design of Pantop pendant light will harmonize any interior and lighting ideas, so you can use this lamp for your kitchen or dining room. 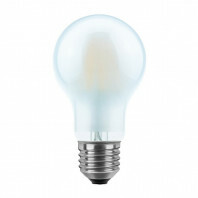 At the same time, it can enrich any business premise, and your business partners will certainly be impressed by its stunning visual appearance. 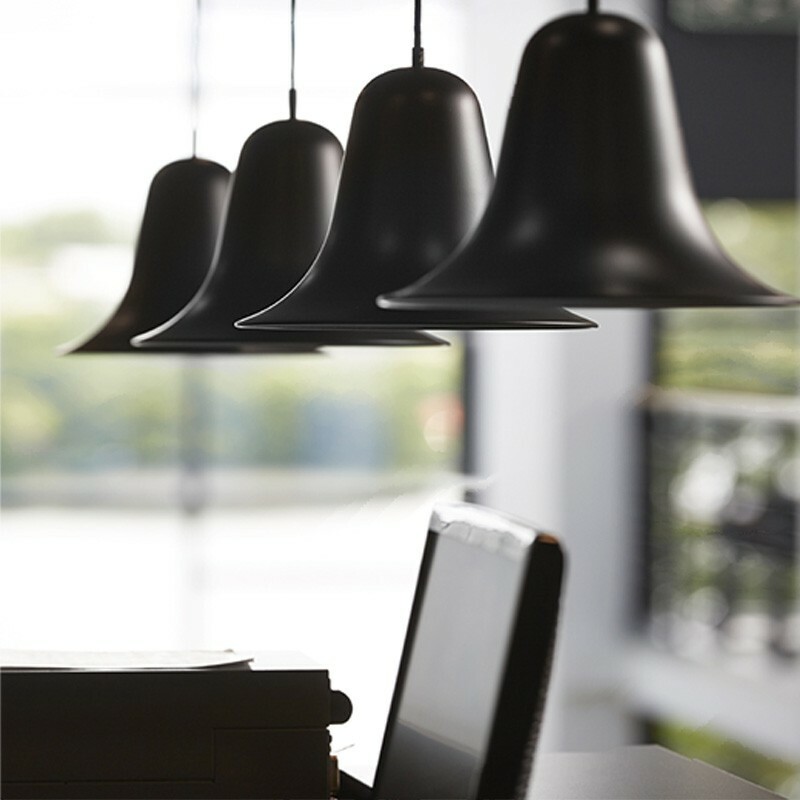 Neat and playful at the same time, Pantop lamp will live up the atmosphere in any office, or complement the interior of the apartment. 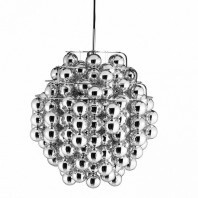 And on the metal bracket, you will find the personal signature of Verner Panton.